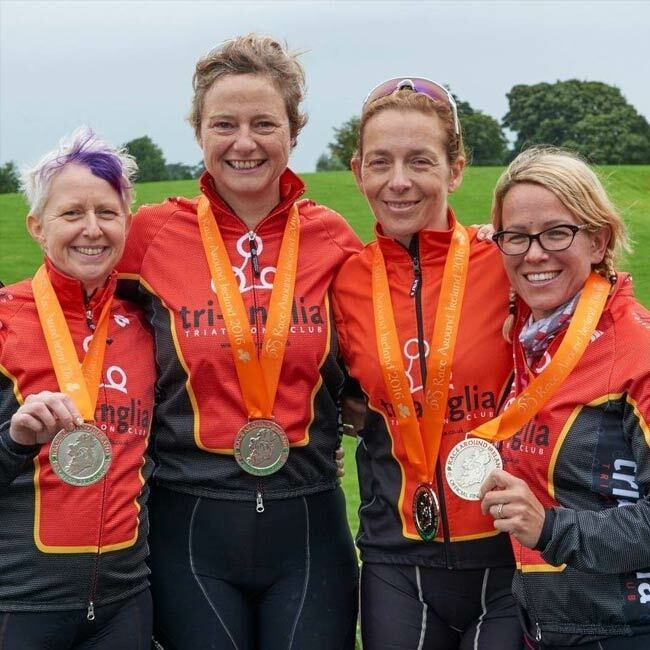 Last month, a team of 4 #TORQFuelled women from Tri-Anglia headed to Ireland for the prestigious “Race Around Ireland.” This race was a gruelling 2,150km round some of Ireland’s most extreme and exposed terrain. The team consisted of 4 women, who were all in their 40’s, in good health and who juggle busy and loving family lives with demanding careers. The 4 close friends all shared another similarity, in that they were equally united by an appetite for pushing themselves both physically and mentally, to see what could be achieved. The video below follows the team through the event. Tri-Anglia Norfolk Broads Race Around Ireland 2016 from Richard Lee on Vimeo. 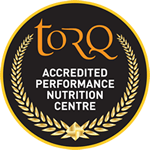 A huge congratulations to the team from everyone here at TORQ!